The newest, hottest things on the market! The cool part about Sunshower is that they arent an industrial gummy, full of artificial flavors and cheap ingredients. 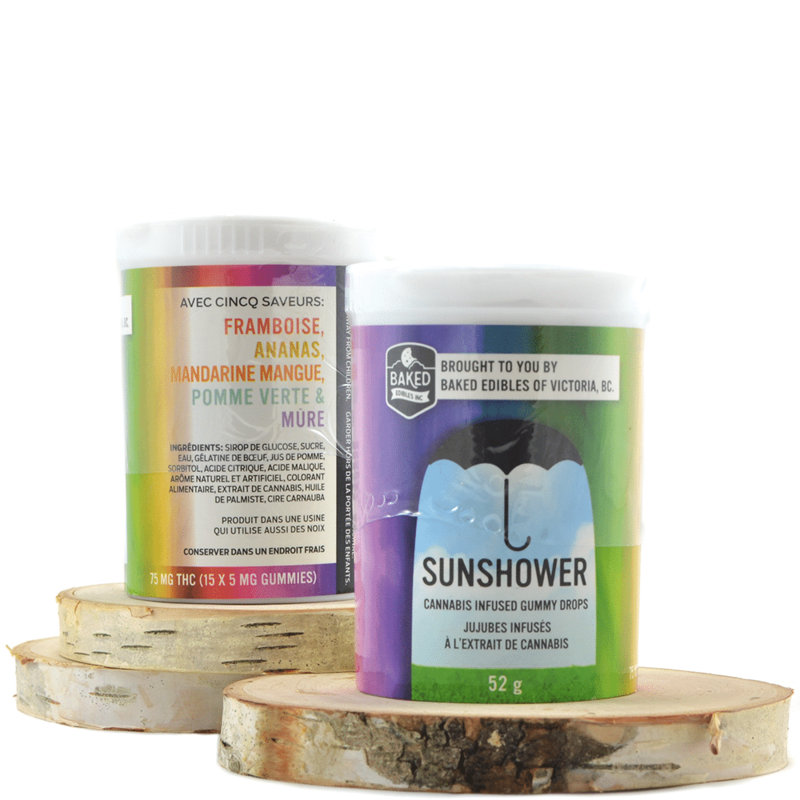 Sunshower is a premium product, centered on the same ingredients that their creators used when they were working for the worlds best pastry shops. Sunshower arent just your regular supermarket gummies; Sunshower is a premium product that will stand toe-to-toe with any high end confection in the world.